Our complementary therapies, often called Healing Arts, recognize the importance of a holistic approach to caring for those experiencing advanced illness. Our holistic approach addresses the physical, emotional, social and spiritual needs of our patients, family members and caregivers. We want to bring peace, comfort and even joy to our patients and their loved ones during this sacred time. Backed by research, Healing Arts can enhance quality of life for our patients in ways that complement traditional medical care. Gain a sense of control and make choices at this stage of life. Make sense of difficult choices and situations. Explore and express emotions, hopes and fears. 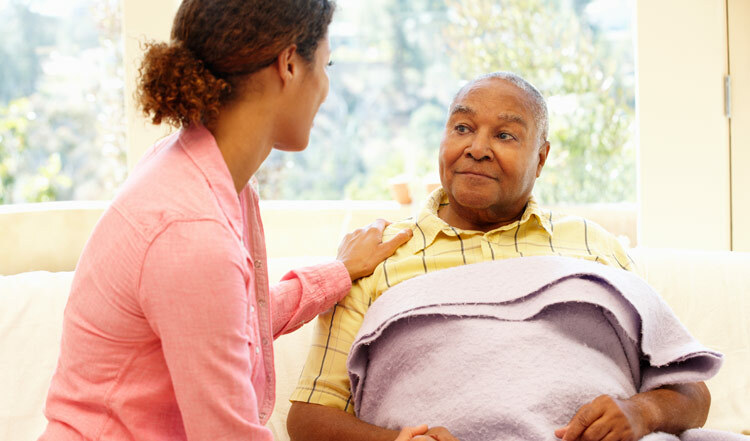 Communicate more easily with family members and caregivers. Reminisce about their lives and share memories and legacies with friends and family members. Aromatherapy – Essential oils and light touch offer relief and relaxation. 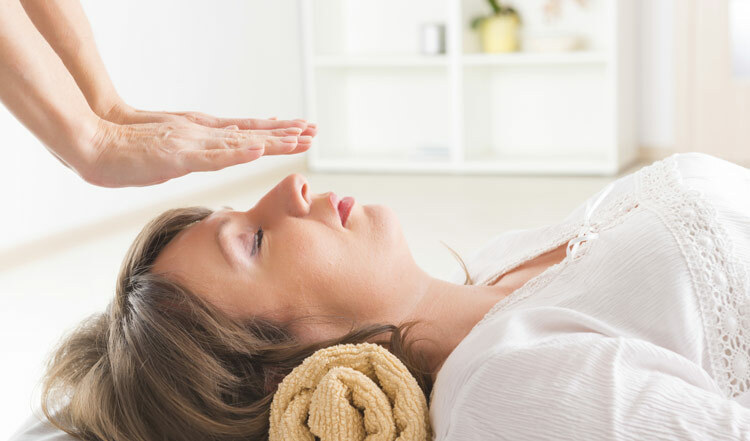 Massage and Energy Therapies – Traditional massage and modalities such as reiki from certified practitioners offer complementary care and comfort. 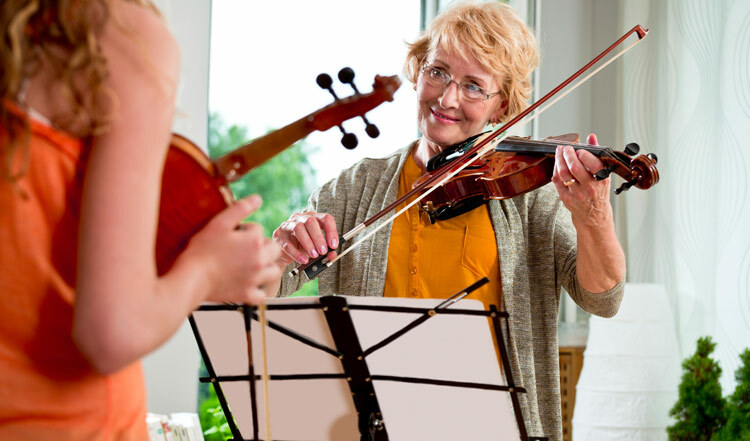 Therapeutic Music – Music Practitioners and Volunteers perform and create music, including the soothing sounds of reverie harp and chiming, with clients. Threshold Choirs sing for patients at their bedsides. 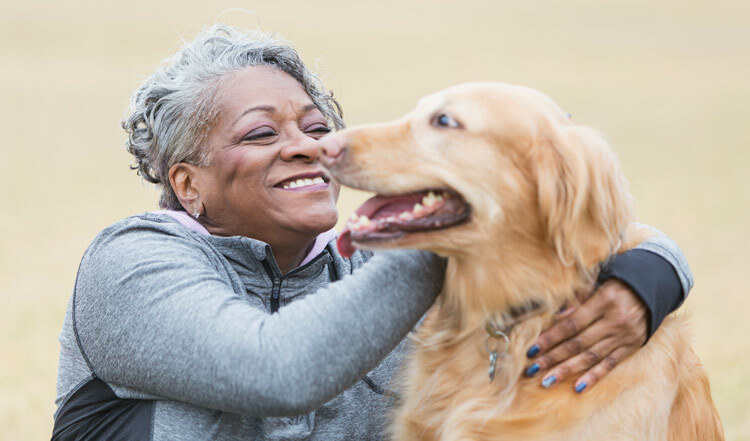 Pet Therapy – Caring for Canines certified dogs, cats and their owners lighten the spirits of patients, their families and caregivers. Cherish Sessions – Life stories, memorials, and shared memories inspire scrapbooks, photography, videography, journaling and audio recordings. 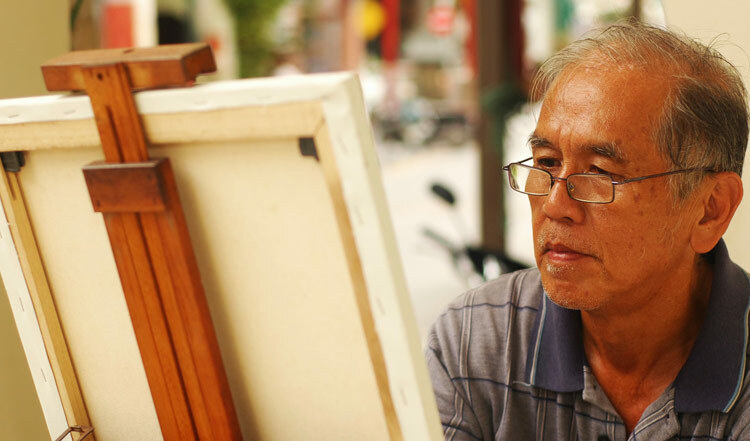 Fine Arts and Crafts – Painting, drawing, dramatic improvisational instruction, sculpting, knitting and sewing circles at facilities or in patients’ homes. Community Event Tickets – Annapolis Symphony Orchestra performances and events at the Chesapeake Arts Center and Gallery 90. Beautician Services – Men and women enjoy haircuts, manicures and pedicures. Reading and Bible Study – Books provide comfort. For more information or to request Healing Arts services, please contact the Healing Arts Coordinator at joinus@hospicechesapeake.org or call 410-987-2003.